The new DTH tariff regime by Trai has created a lot of confusion among the Indian TV viewers. 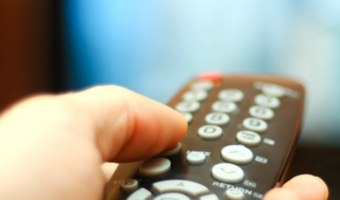 Consumers are confused on to which plan to opt to continue their TV services. 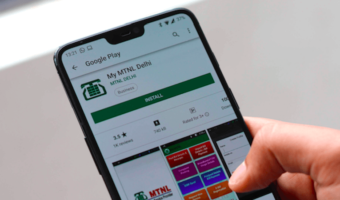 Meanwhile, the DTH service providers are leaving no stone unturned to woo consumers and offer great value for money packs. Airtel is one of the many DTH operators. 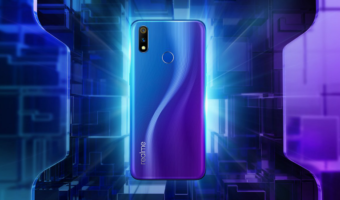 On Wednesday, Airtel India tweeted a new offer that provides complimentary access to all India vs New Zealand T20 series matches. 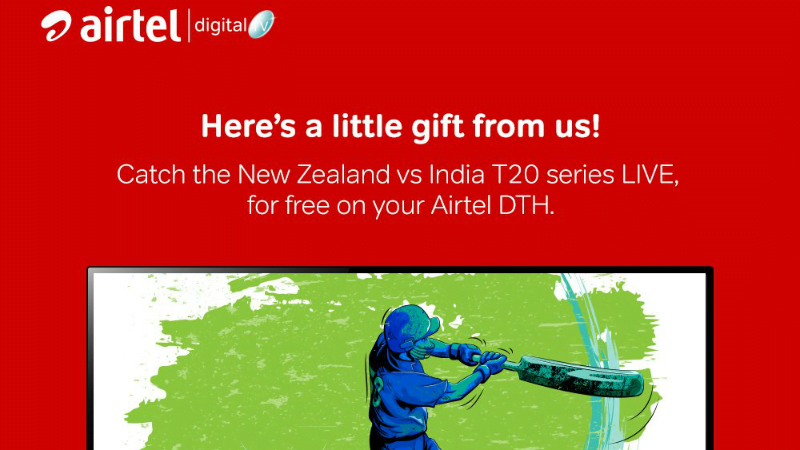 “Airtel gifts its DTH customers complimentary access to all matches of the India VS New Zealand T20 series,” the DTH operator said in the tweet. For the unaware, India is currently touring New Zealand for a five-match ODI and three-match T20 series. While the ODI series already ended, the T20 series is currently going on with the first match won by New Zealand on Wednesday (February 6). Airtel announced that the entire T20 series could be viewed for free on the Airtel Digital TV platform. Airtel India has announced that Airtel Digital TV is giving complimentary access to all India vs New Zealand T20 series matches starting from February 6 to February 10. “There is some great news for Airtel DTH customers. Airtel Digital TV is giving all its customers complimentary access to all the matches of India NZ T20 series from February 6 to February 10,” Airtel noted in a statement. The DTH operator further announced that all Airtel Digital TV customers can watch all the matches of ongoing T20 series LIVE on channels including Star Sports 1 (channel no 277), Star Sports 1 HD (channel no 278), Star Sports 1 Hindi (channel no 281) and Star Sports 1 Hindi HD (channel no 282) completely free of charge.